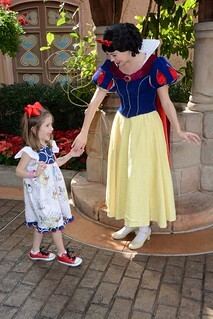 I had the best time planning our vacation! 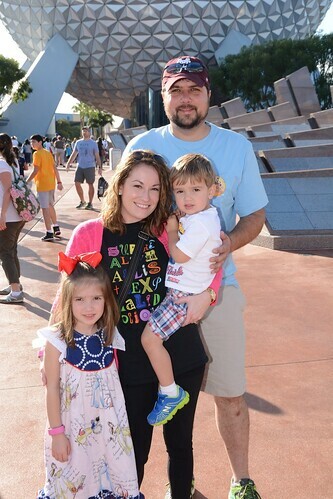 We had planned on our 1st day being at Epcot, because at the time, Anna and Elsa were at Epcot in Norway. 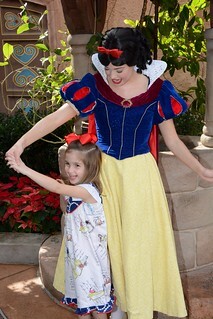 Since then, they moved them to Magic Kingdom, but it still was great, and it didn't matter! We were up and ready to go! 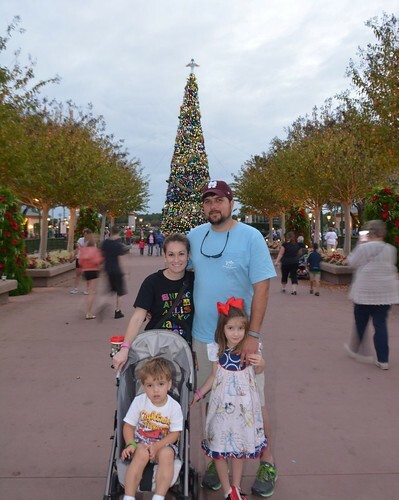 We had brunch at Akershus at 10:30, so before that, we rode a couple of rides, and then made our way to the World Showcase part. In Norway, there is a whole gift shop pretty much dedicated to the movie Frozen, so we spent the rest of our time there, until it was time for our reservation. 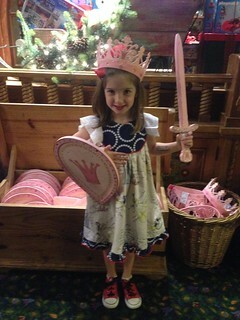 Akershus was awesome! 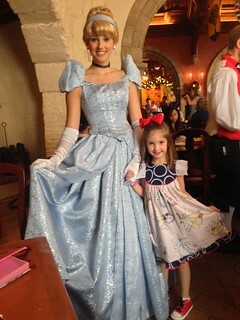 The food was good, and it was so much fun to see all of the princesses at one time! 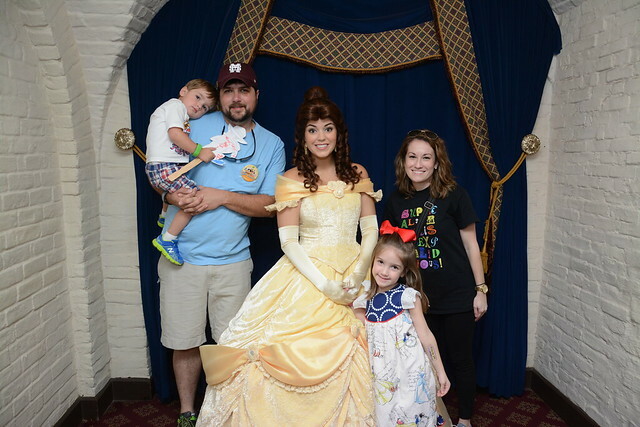 When we first walked in the door, there was Belle, and I think Austin and I were both star-struck. Ha! 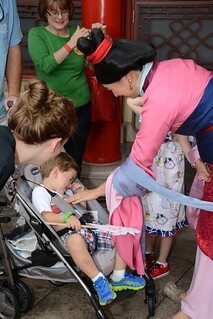 Bennett didn't want to get out of the stroller and meet or talk to any of them. 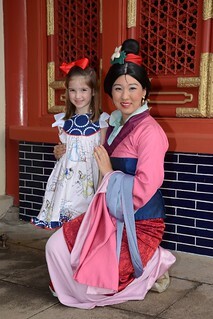 :) Some were really sweet, like Mulan, and went to see him. LOVE these pics of Austin and Snow. 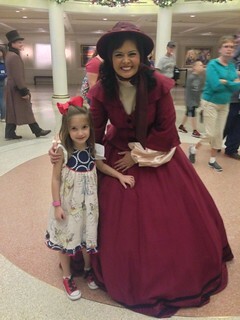 We stayed for the performance of the carolers in the United States under the dome. 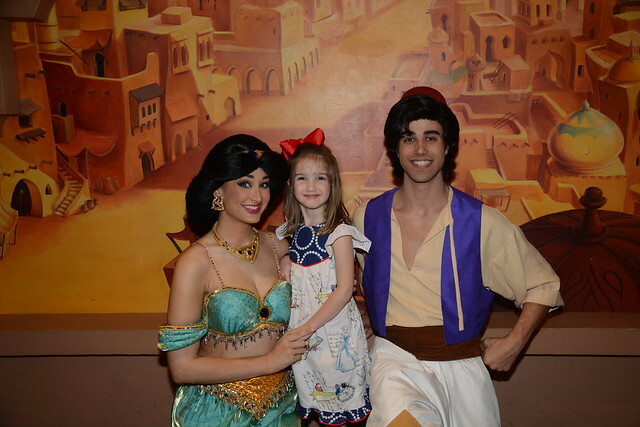 It was so great, and even the kids loved it. They sounded amazing! I sat with the kids on the front row, and when it was over, this sweet lady made a bee-line to come speak to Austin. 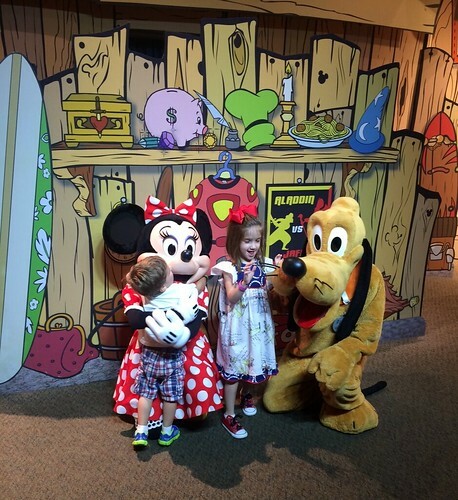 We got to spend a little time with Minnie and Pluto that day! 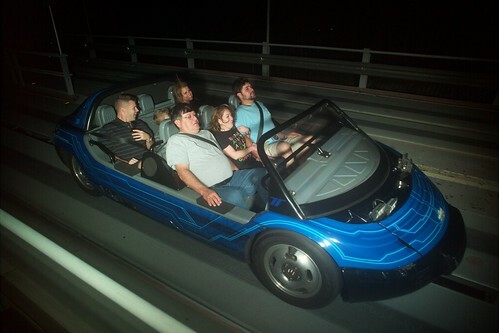 Ben, Steve, and I did Test Track, and it was great!! A little too fast for my comfort, but it was great! 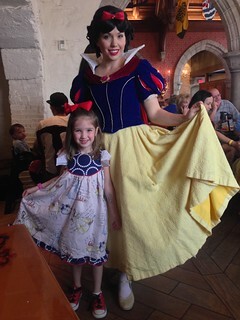 Way worth the FastPass!